Come for a week or two of Camp. 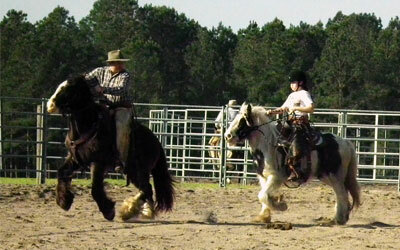 This is an opportunity for riders to focus on their horsemanship. 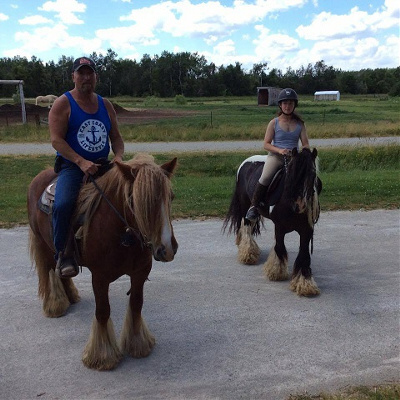 Ron will work with you on anything you wish, from starting your un-started youngster to improving your aged horse. Accommodations available for you and your horse, call or email for availability.